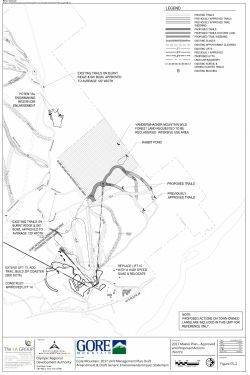 Back on September 17th, ORDA opened bidding for a chairlift replacement project at Gore Mountain. 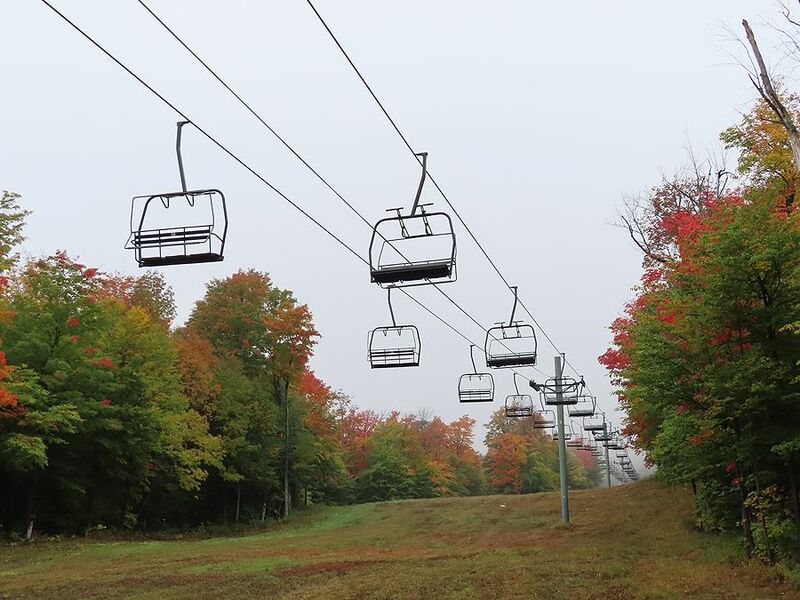 “Gore Mountain Ski Resort will be replacing their existing triple chair lift with a high speed detachable quad chair lift,” notes the New York State Contract Reporter. 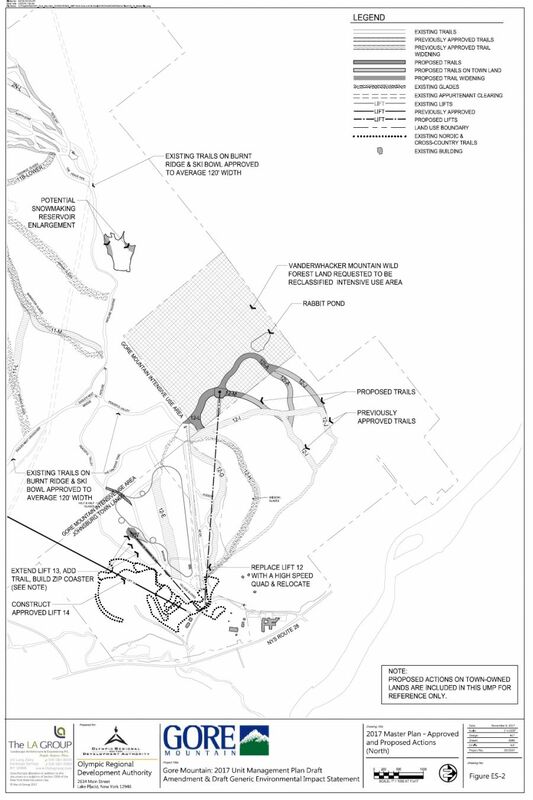 “This would be a turnkey project where the winning bidder would provide all materials, labor and equipment to build and install the lift.” This is almost certainly the approved upgrade of Hudson, a 2010 Partek build. Bids were due last Tuesday and the term is 12 months. 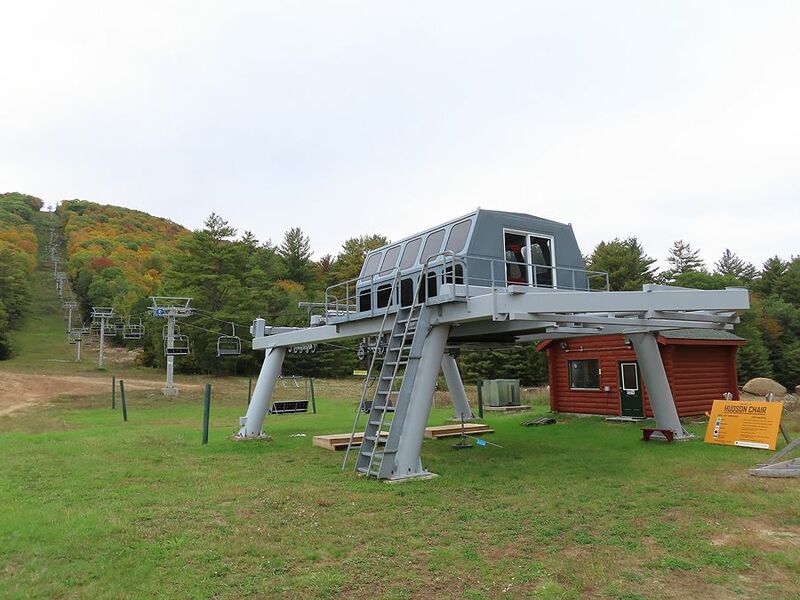 Leitner-Poma built the last three detachable lifts at Gore, so I say it is their contract to lose. 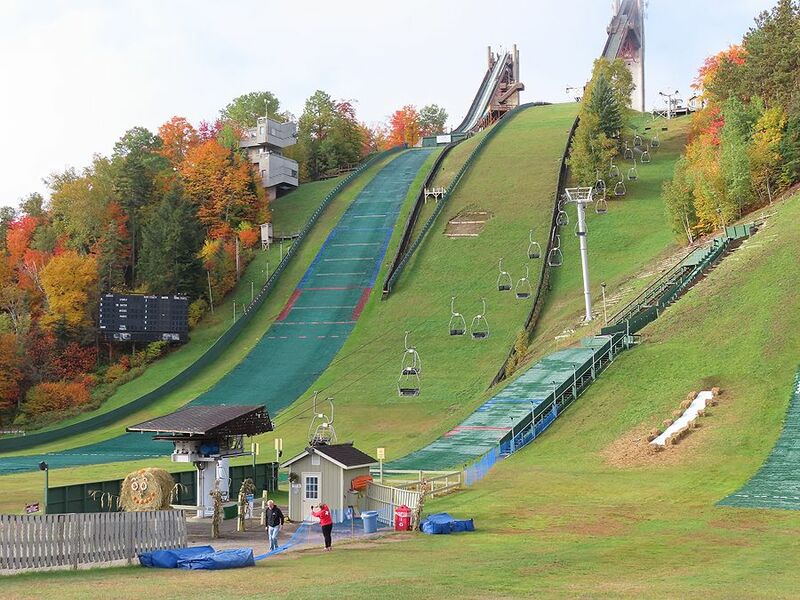 The ski jump gondola will be short. 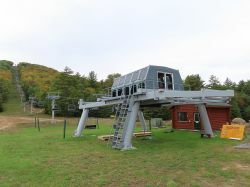 The existing chairlift at the 1980 Olympic venue is quite popular despite rising only 217 feet. “The Olympic Jumping Complex in Lake Placid, New York is planning on installing a Gondola at their facility,” is all the New York State Contract Reporter notes. A pulse gondola might make sense but, then again, money doesn’t seem to be much of an issue for New York State.